The multidisciplinary practice of Lebanese artist and architect Nadim Karam incorporates painting, drawing, sculpture, and writing in the creation of bold and inspiring, uncanny artworks that challenge common preconceptions. With a background that fuses Oriental and Japanese theories of space, Karam has created his own concepts and a distinct artistic vocabulary that tackles the universality of the human condition, working towards the reconfiguration of environments. His research focuses on the conviction that cities need to dream, and it is the role of artists to provoke this dream, injecting art into still structures by setting up silent, yet palpable, cultural movers with the power to act as magnets that influence the paths of people. Thus, cities are often the inspiration and target sites of his groundbreaking conceptual proposals and initiatives. Born in 1957 in Senegal, Karam lives and works in Beirut, where in 1996 he founded, and still leads, a satellite grouping of Lebanese architects and designers: Atelier Hapsitus. Based on a cross-fertilisation of disciplines and nationalities, the twenty- year-old practice has a multidisciplinary composition, which feeds into the experimental nature of its work. 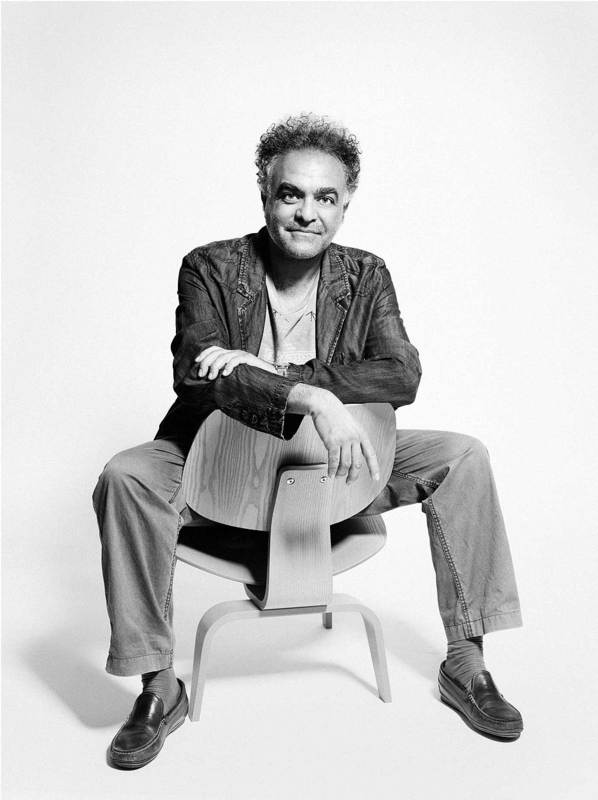 Karam initially trained in architecture at the American University of Beirut before travelling to Japan in 1982 to attend the University of Tokyo. In Japan, he studied with world-renowned architects and thinkers Hiroshi Hara, Fumihiko Maki, and Tadao Ando, and earned a doctorate in architecture. He was the Dean of the Faculty of Architecture, Art, and Design at Notre Dame University in Lebanon (2000-2003) and taught architectural design at the American University of Beirut (1993-1995; 2003-2004). Karam has been commissioned to create large-scale urban art installations for cities across the globe and has participated in international events such as the Liverpool (2006), Venice (1996), and Gwangju (1995) biennales. Recently he has held solo shows at The Fine Art Society, London (2017); Ayyam Gallery Beirut, Dubai, and London (2017, 2013), and has been featured in group exhibitions at venues such as Ayyam Gallery, Beirut (2014); the Shanghai JSIP Biennale (2014); Institut du Monde Arabe, Paris (2013); Villa Empain, Brussels (2012); and the Royal College of Art, London (2012). Nadim Karam’s latest book Stretching Thoughts was published by Booth Clibborn Editions, London in 2013. Works from the same series were mounted in UWC Atlantic College, Wales in 2016.